Video editing is important for numerous reasons. It can help you to compile video footage into a longer video, fix any issues, and improve it in other ways as well. 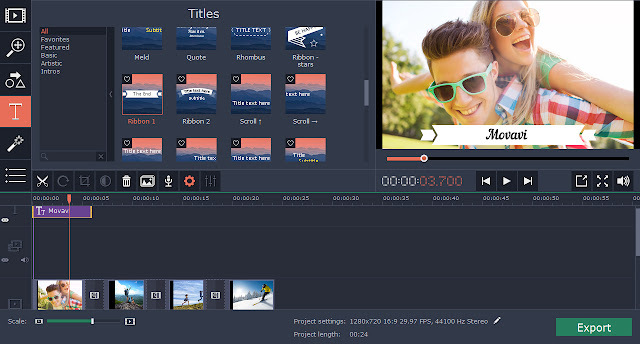 To do all of that of course you’ll need a video editor – and Movavi Video Editor is just that. What makes Movavi Video Editor unique is that it is an extremely intuitive movie maker for Mac. 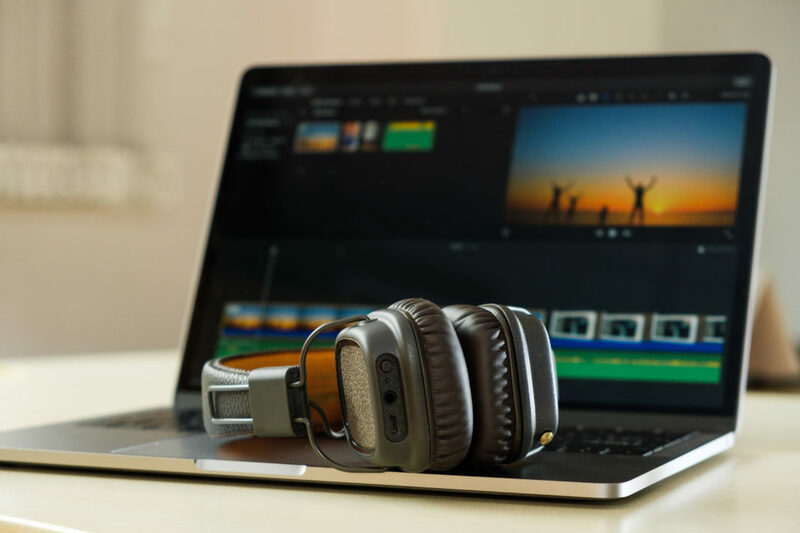 Unlike other video editors that often require substantial experience and have steep learning curves, it has a more user-friendly approach that makes it easier to use. Every part of Movavi Video Editor is designed to ensure the user experience is as smooth as possible, including its interface and features. Once you load a video into the editor by either clicking on the icon or dragging and dropping it into place, you can start editing immediately even with no prior experience. 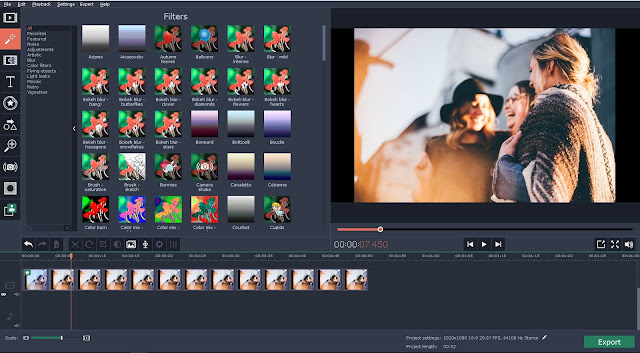 The interface of Movavi Video Editor consists of a ‘Timeline’ with a row of tools above it in the form of icons, a preview window, and a section of tabs. All of the features can be accessed from that interface in just a click or two, and the tabs make it easy to locate the tools that you need. 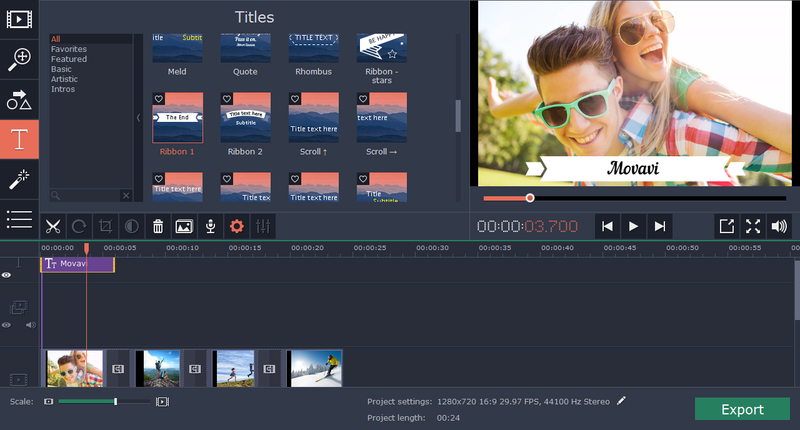 Using Movavi Video Editor you can quickly compile videos by simply adding them to the software. After that, you can split the videos into segments, rearrange them, or trim out any unwanted parts. It has several enhancement tools that you can use to adjust the color settings and fix common issues. Additionally, its features will allow you to add audio tracks and edit them by adjusting the sound levels, normalizing quiet sections, applying effects, and so on. Make no mistake there are lots of other features that are available in Movavi Video Editor ranging from the ability to add customizable captions, insert animated transitions, apply artistic filters, utilize special effects, and so on. It has an automated ‘Montage Wizard’ that can be used to quickly compile and create videos in just 3 easy steps by shouldering most of the grunt work involved in editing. All in all, if you’re looking for an editor that will let you edit your videos to iron out any issues, create impressive content, or even just trim or compile footage – Movavi Video Editor is a great place to start. Not only does it have an excellent range of features, but the fact that it is so easy to use will ensure that you’re able to jump right in and start editing your video as soon as you need to.